Bruce Hill’s exciting homage to all-American diversity brings a whole new meaning to roasted chicken, burgers and fries. Recommended dish: The Fog City burger. Review and rating of Fog City restaurant in Embarcadero. This New Orleans-themed excursion from Slanted Door’s Charles Phan has bay views and a Bourbon bar. 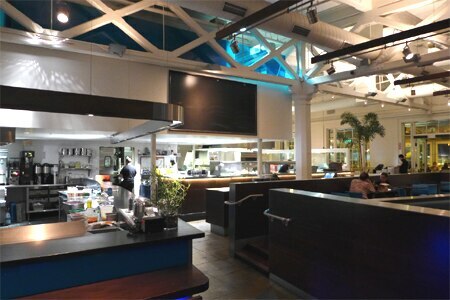 Review and rating of Hard Water restaurant in Embarcadero. 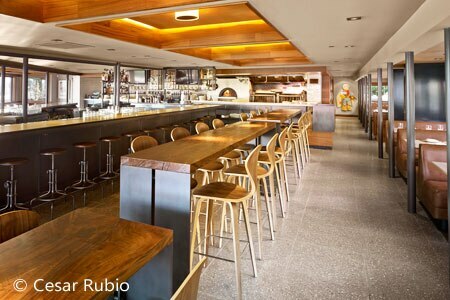 Modern Peruvian cuisine and sweeping Bay views distinguish chef Gastón Acurio’s first U.S. restaurant. Restaurant tip: If you’re overwhelmed by all the choices, make things easy with the Sunday night multi-course prix-fixe dinner. 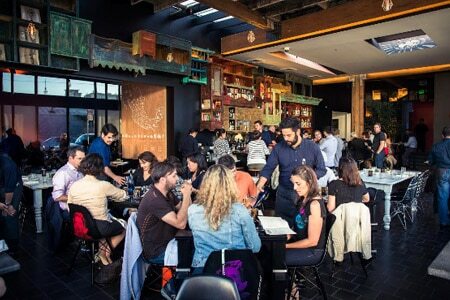 Review and rating of La Mar Cebicheria Peruana restaurant in Embarcadero. Artisanal mezcal and out-there ingredients inform this artistic urban take on the traditional cantina. Recommended dish: A menudo featuring braised oxtail, hominy, clams and cabbage tostadas. 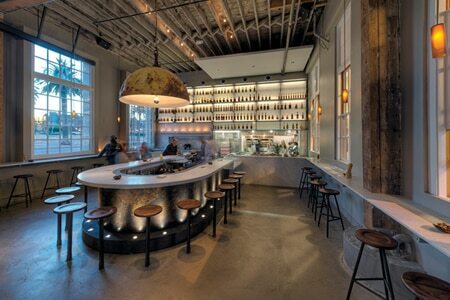 Review and rating of La Urbana restaurant in NoPa. California rustic meets pastoral luxury at this Menlo Park hot-spot that also boasts an attractive cocktail lounge. Recommended dish: Potato gnocchi with seasonal vegetables. 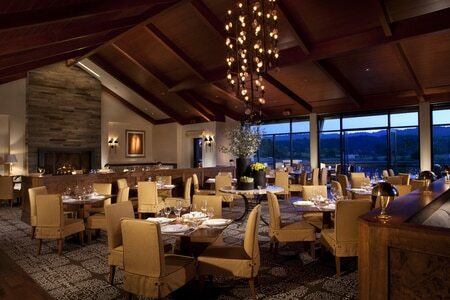 Review and rating of Madera restaurant in Menlo Park.